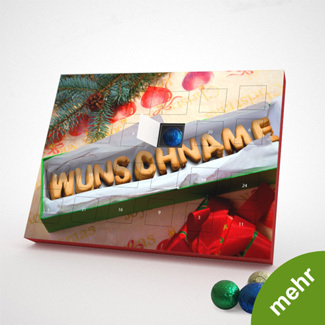 Christmas cards with name-in-image personalisation are so unique that customers are guaranteed to remember your seasonal greetings for ages. 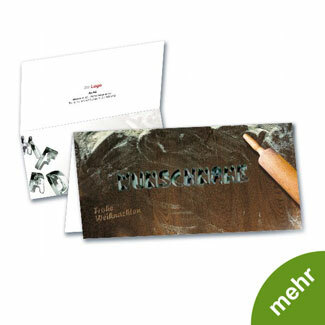 Image personalisation transforms every single Christmas card into an exclusive one-off item. 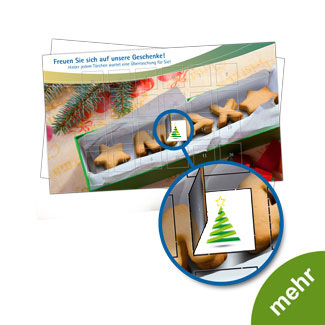 This is done by printing an individual image-personalised Christmas card for every recipient. 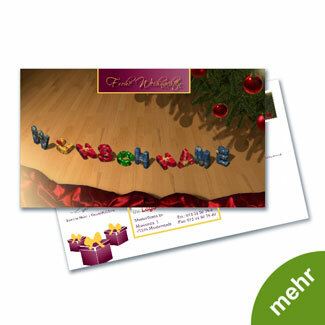 If you choose 100 recipients, we create 100 individual Christmas cards with 100 different names – naturally including your logo and desired greetings text.